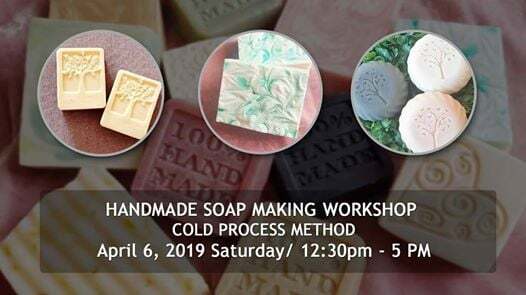 ?HANDMADE SOAP MAKING WORKSHOP - Cold Process Method ? Learn the basics on how to make your own soaps from scratch! 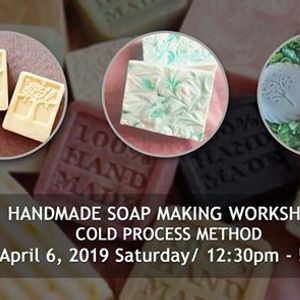 This is a great hands-on class aimed to explain every aspect of the cold process method of soap making. 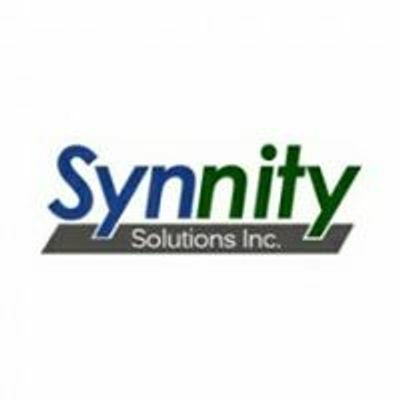 After this workshop you will feel confident and comfortable to try out your new skill. Cold process method is the most popular, easiest & fastest soap-making method and is great for beginners! No need to bring anything but yourself, everything is provided including snacks and drinks. ?PLUS RAFFLE prizes to be given away! 1. Why use Handmade Soaps ? 3. Let’s talk about Lye and safety precautions.